The Nally and Millie Light Open Knit Top is a great light sweater with a vibrant pop of color. 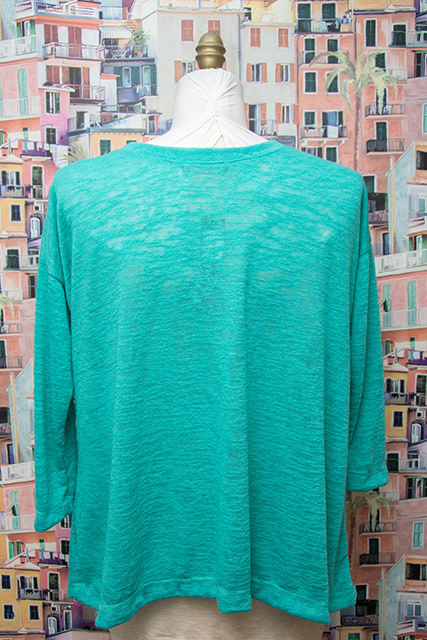 This one size fits all, relaxed fit light knit sweater will compliment your outfit. Bring it along for extra layer for a night out, style it with a great scarf to possibilities are endless.